Ok, now I want a drone. Check it out! 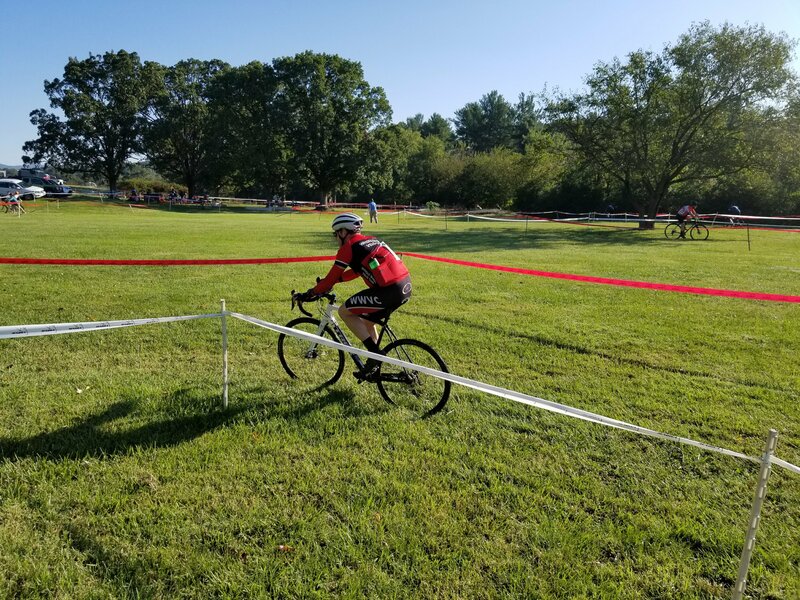 Nice article from our friends at CXhairs. 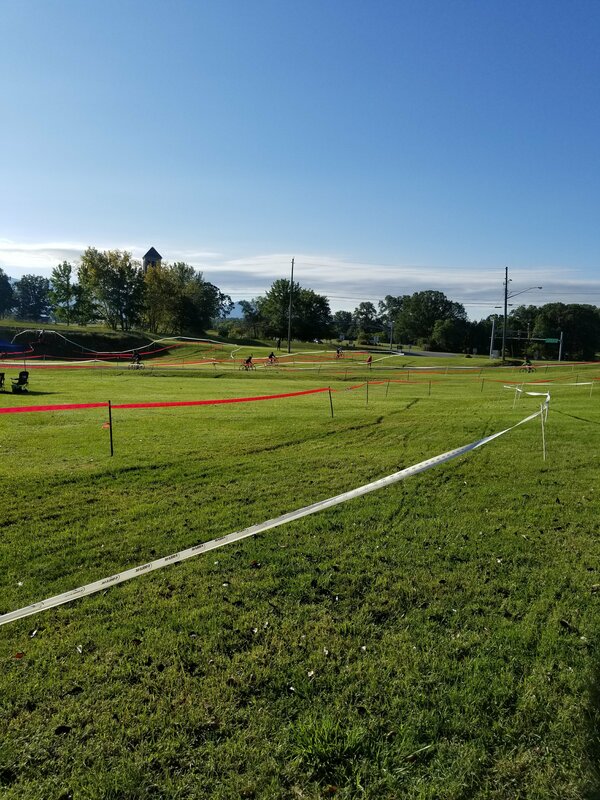 ‘Cross is here! 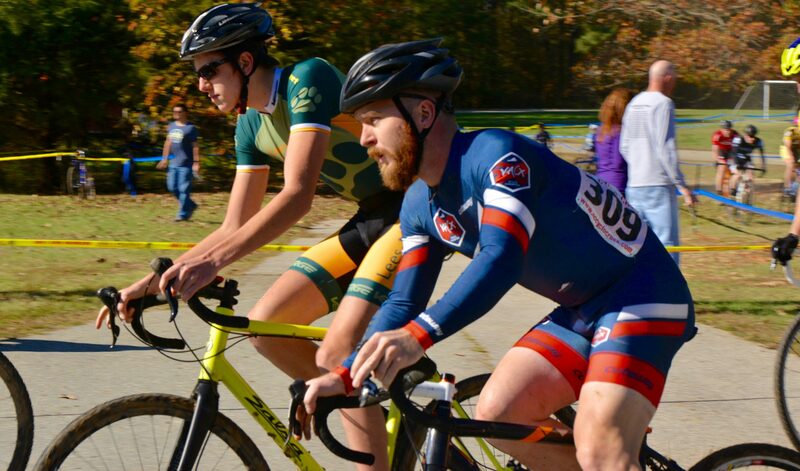 Don’t forget, the season kicks off this Saturday at Luray! Sign up now!